190 pages, paperback, IamCoach, 1. edition 2009. New book offers chess fans of all levels a chance to match their wits with the legendary chess champion Bobby Fischer! Philadelphia, PA, November 10, 2009 - Would you like to play a virtual match against the 11th world Chess champion Robert James Fischer? Best-selling and award-winning author Igor Khmelnitsky gathers examples from Bobby Fischer's games that are educational, and entertaining, and can be studied without a board. In each of the examples the readers will take a seat of Fischer's opponent and be asked to come up with an assessment and a move. Based on their response they are assigned points towards their rating evaluation and a game score towards their "match." Once finished, the readers will learn how well they have done in the "match," have an estimate of their rating, and know what they need to work on to improve your game. Khmelnitsky, who also wrote the 2005 Book-of-the-Year (Chess Journalists of America) title, Chess Exam and Training Guide: Rate Yourself and Learn How to Improve , and its 2007 companion, Chess Exam and Training Guide: Tactics , feels that the new book offers several exciting new twists while keeping the familiar testing format which became very popular with his readers. Practical and enjoyable, charged throughout with Igor Khmelnitsky's inimitable style that resembles a personal conversation, Chess Exam - Matches against Chess Legends: You vs. Fischer puts fun, the originality and the challenge back in chess training. International master Igor Khmelnitsky, winner of numerous chess tournaments in US and abroad, advocates an active learning approach. He says: "From my personal experience as top-ranked player (formerly top 14 in US) and an experienced coach, the best way to learn things is by doing them." All three of his Chess Exam books fully utilize this approach. According to Khmelnitsky, the reader is encouraged "to study each diagram thoroughly, then compare their answer and thoughts with detailed answer provided in the book, and then practice the position against a friend or a computer." Chess is a fun and exciting game and Khmelnitsky's objective is to make chess training a fun process. 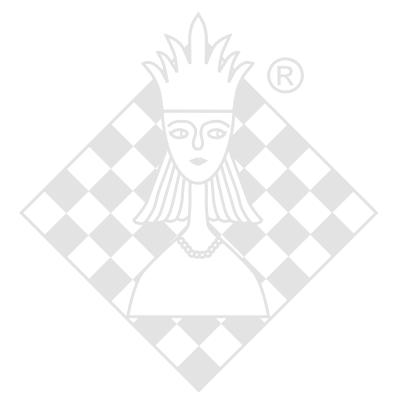 The new match format enables even chess novices experience a competitive nature of chess. More experienced players will get their ranking and identity their weak areas while doing fun exercises. Hence the players of all levels will enjoy this new book! 168 Afterword: What is the Next Step?